From November 17 – 19, this year’s edition of Internationaux de France took place in Grenoble. This was the fifth event in the International Skating Union’s 2017 – 2018 Grand Prix Series. Shoma Uno came in second at this event, making him the only entry out of Japan’s three at this event to medal. 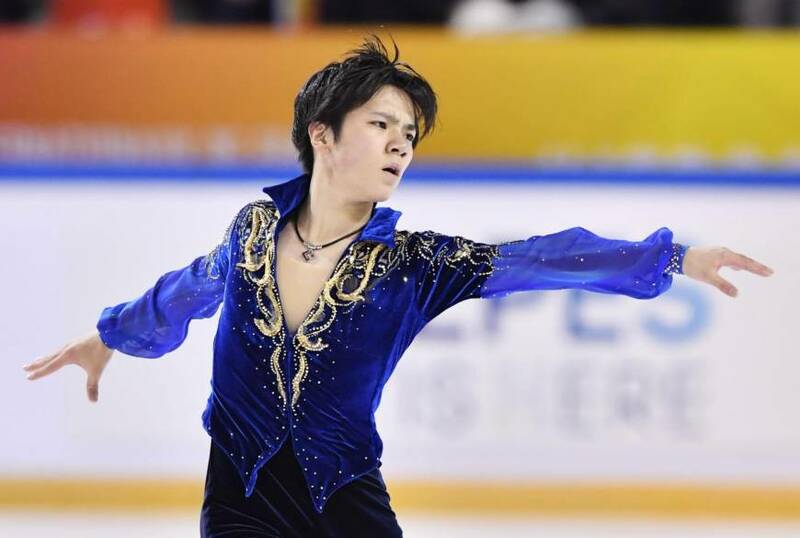 Shoma’s free skate was the top one of the event, with a score of 179.40, ahead of Javier’s second place free skate, which received a score of 175.85. Mai Mihara came in fourth place with a total score of 202.12, missing third place to Canada’s Kaetlyn Osmond by 4.65 points. Kaori Sakamoto taking the ice at Skate America in Lake Placid, New York.